There are also a number of hotels nearby. The closest one is the Sheraton which is actually attached to the Crowne Plaza so you would have to go outside to get from your room to the summit events. 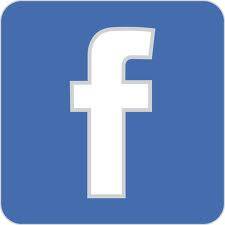 You can also join the CANCON Facebook group to see if anyone is looking for a roommate. You can also find various ways to get to the hotel by scrolling further down this page. *Basic fare class is excluded from discount. **Discount codes are valid for travel on the dates indicated above. Percentage discount is applied to base fare. Taxes, fees and charges are extra. Distribution to any outside third parties or unauthorized channel is prohibited. Discount can be used for a one-way or round-trip booking. Discount cannot be applied towards multi-city bookings. Only one discount code may be used per booking. Seasonal start and end dates may apply. No cash value. Non-refundable. Discount only applies to flights marketed and operated wholly by WestJet, WestJet Encore, WestJet Link, and Delta flights marketed by WestJet via codeshare. It is not applicable when traveling with our other code-share, interline or other airline partners. New bookings only. Offer is limited and subject to availability. No cash value. Non-refundable and non-transferable. Any changes or cancellations to discount code bookings must be made by calling 1-888-937-8538. If the booking is changed or cancelled, the discount will no longer apply. Other restrictions may apply and are subject to change at any time. From Toronto Pearson International Airport, 6301 Silver Dart Dr, Mississauga ON L5P 1B2 to Crowne Plaza Hotel, Niagara Falls . Depart Silver Dart Dr toward American Dr ( Private Road 0.1 km ). Keep straight onto HWY-403 W / QEW Pass Volkswagen on the right in 8.1 km ▲ Moderate Congestion ( Toll road 21.1 km, 13 min ). Arrive: Dundas St. @ Hwy. 407 Park & Ride. Previous stop is Bronte Rd. @ Hwy. 407 Park & Ride . If you reach Main St. W. @ Haddon Ave. S., you’ve gone too far. Arrive: Stanley Ave. @ Hwy. 420 Park & Ride . Previous stop is Niagara College If you reach Niagara Falls Bus Terminal, you’ve gone too far. Walk: From Stanley Ave. @ Hwy. 420 Park & Ride to Fourth Av & McRae St 0.7 km. Ø Set your sights on Port Huron via I-94 from Chicago then I-69 (Exit 21) to Port Huron, I-75 from Cincinnati to Detroit then I-94 to Port Huron, I-69 from Indianapolis. Ø Enter Canada over Bluewater Bridge! Ø Use the left 2 lanes to take the ON-420 exit toward The Falls/Niagara Falls U.S.A.
Ø Slight right onto Blondin Ave.
Ø Turn right onto Hiram St.
Ø Turn right onto Niagara Pkwy/River Rd. 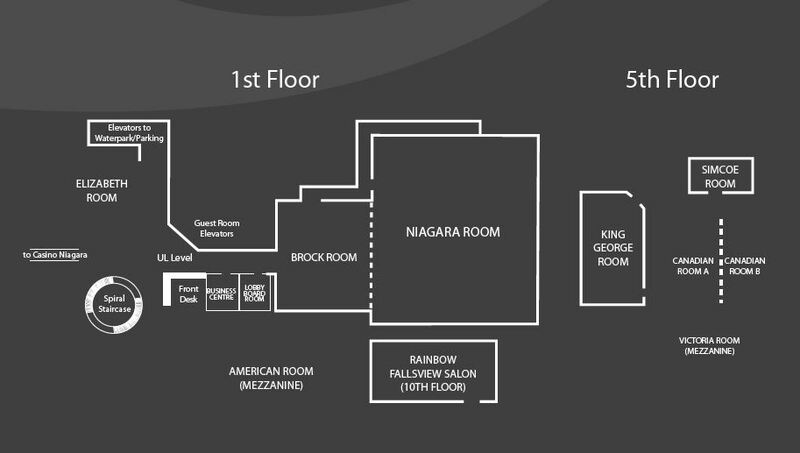 Ø Crowne Plaza Niagara Falls – Fallsview Hotel will be on your left!